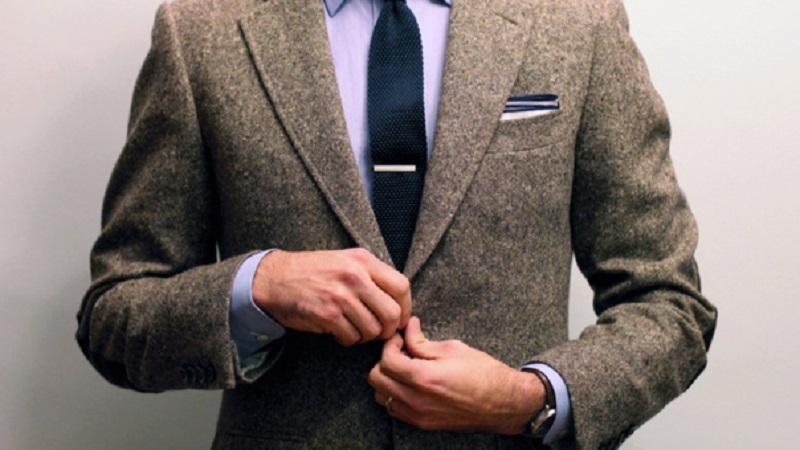 The tie is one of the most elegant garments that exist in any man’s wardrobe. This accessory brings notoriety and makes it stand out from the others. 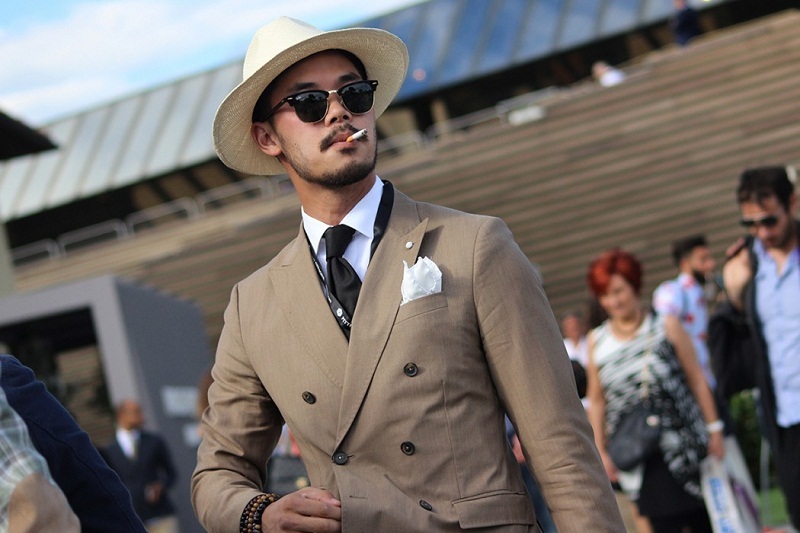 However, we do not always have what are the occasions when we must wear a tie. That’s why we explain how and when to wear tie with perfectly. So, that you always agree with your choices. Many think of the tie as a mere accessory. 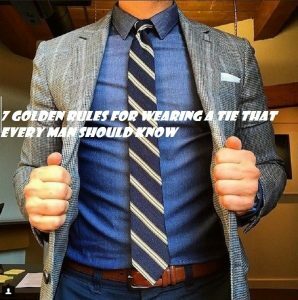 But if you learn how to wear tie, it can make a big difference. 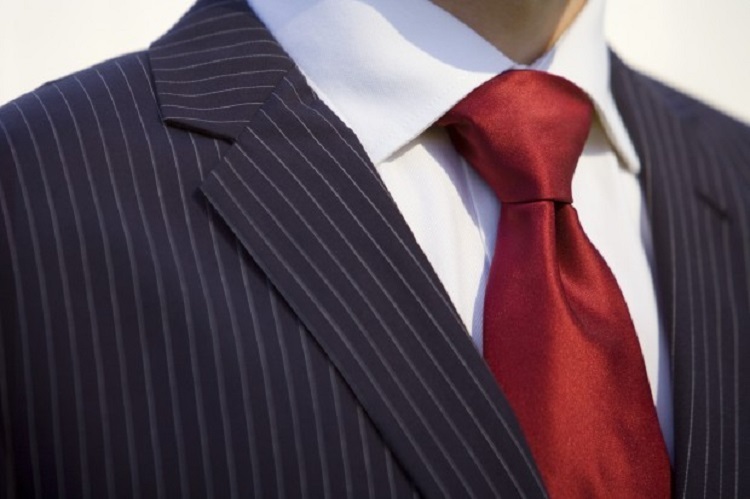 The knots of the tie is responsible for achieving the balance between the different garments. The tie is not an ornament anymore, it is a badge that draws attention from the first moment because of its central position. 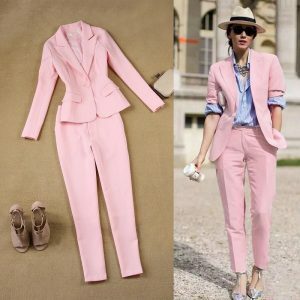 That is why it is essential that your fabric matches the rest of the clothing, whether it is silk, linen, cotton or wool. The style, according to the occasion, should not be chosen at random and the knot requires some patience, as it is responsible for achieving the balance between the different garments. Keep reading: I burned with the sun, and now what do I do? The triangle must be provided. Take care of the width. Avoid dressing in one color. It is essential to take care of the proportions of the tie knot because that is where people’s eyes are centered. Also, you should be taking care of the back, as it should not be seen. The best recommendation is the American knot (four-in-hand) from the list of knots. It is simple, small and imperfectly triangular. It combines perfectly with all kinds of the neck. Regardless of the height, the tip of the tie should arrive just at the belt buckle. 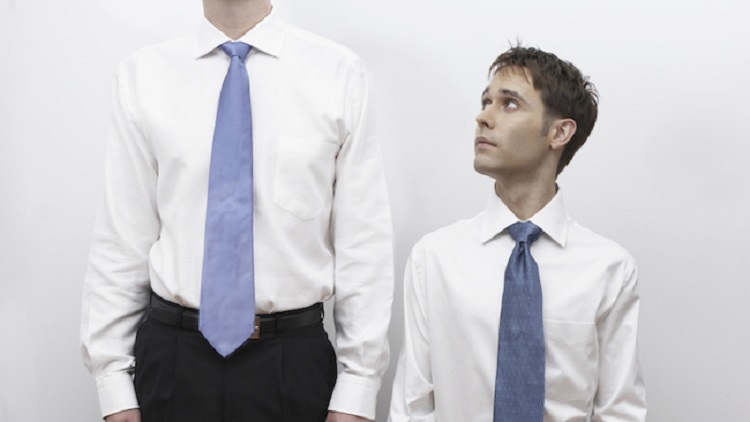 Just as height is important, you must take into account the width. Try that your tie is a mid-point, neither too thin nor too thick. Combining does not mean wearing garments of the same tone, but knowing how to harmonize the colors. So, avoid the monotony and use colors that go well with each other. Remember that if you wear tie with stamping, it is preferable that your shirt is smooth, without any detail. To give him a more sophisticated wave, try to hide the buttons on the shirt, both the chest and neck. 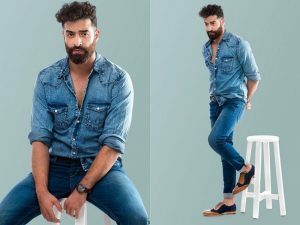 By following these five basic rules of how to wear a tie can achieve a much more elegant, subtle and proportioned outfit. To surprise, always remember to add your touches, like a handkerchief, a handbag or sunglasses. The tie is a key element when dressing for celebrations, whether these are family-related (such as birthdays, weddings, baptisms or anniversaries) or among friends and acquaintances. Its use must materialize in those occasions in which a serious celebration is carried out. So that, you are in agreement with the environment. This element will help you to emphasize through your presence, the festive character of the celebration. At the same time, you will express your respect for the host of the party and the efforts that this has invested to organize the event. Although nobody wants to attend events of this caliber. 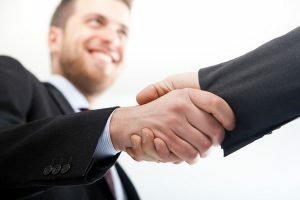 The truth is that going with a tie to them is your sign on the part of the one who carries it. Because you are showing your respect for the deceased person and his family. These occasions require that the tie to be worn is dark, preferably black and of a fine design. The use of the tie is also highly recommended for those occasions when you meet with friends or acquaintances. Formally, as for example to go to the theater or the opera. You will also be required to wear tie in certain restaurants and entertainment venues. So, it is convenient to have a wide selection of ties. The use of the tie is also advisable informal business meetings. That is if you have to go to the bank to ask for a loan, buy a car or meet with your lawyer. The tie will give you seriousness and an image of confidence. This is because this pledge means solvency, sobriety, and competence. 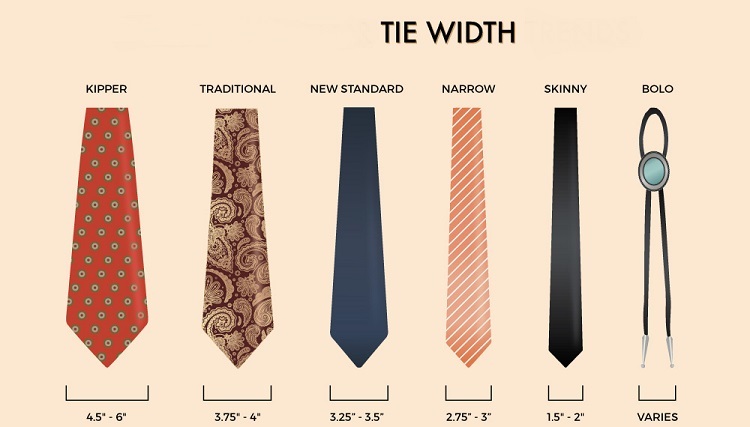 So, learn the perfect tie for the attractive look in official places.